Gunfire broke out at a Memphis apartment complex Wednesday morning, February 28, 2018, reportedly leaving two men injured. According to WREG, the shooting occurred “at the Ashland Lakes Apartments…near Stateline Road.” One victim suffered a gunshot wound to the chest and the other to the shoulder. Their current conditions have not been released. The complex was apparently the subject of a prior shooting investigation in October 2017, per WMC Action News 5. 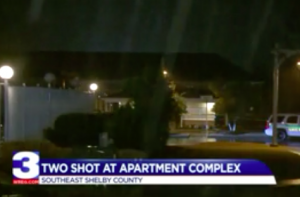 Did negligent security contribute to this Memphis apartment shooting? We represent individuals and families who have suffered a tragic loss or injury as a consequence of negligent property security. 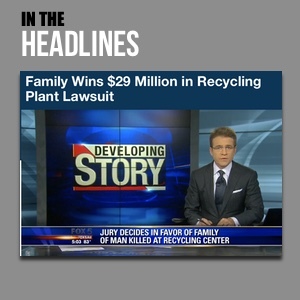 Read Our Legal Take below to find out if the victims may have a legal avenue for justice and claims for substantial compensation in Tennessee, or call now for a free consultation with our legal team: 888.842.1616. What additional security measures, such as gated-entry, surveillance cameras, bright lighting, and security patrols, were implemented by the apartment complex owner following media reports of prior violence on property?